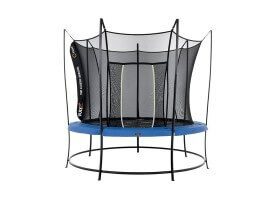 The Bravo/Variflex Airzone came as trampoline from which we had high expectations. 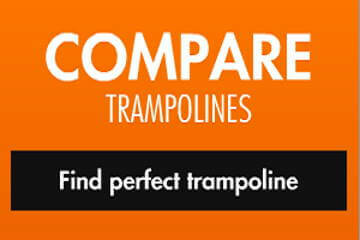 As this trampoline is sold massively in most local stores and even more Internet retailers. 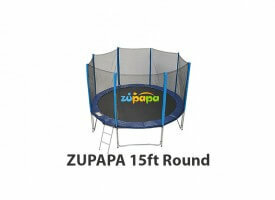 We had an opinion that this trampoline with price around $400 will be in TOP 5 regarding trampoline with it`s price/quality ratio. 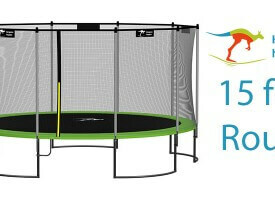 Bravo/Veriflex trampoline comes with 6 W-shaped leg sets, which are usually enough to guarantee safe jump. 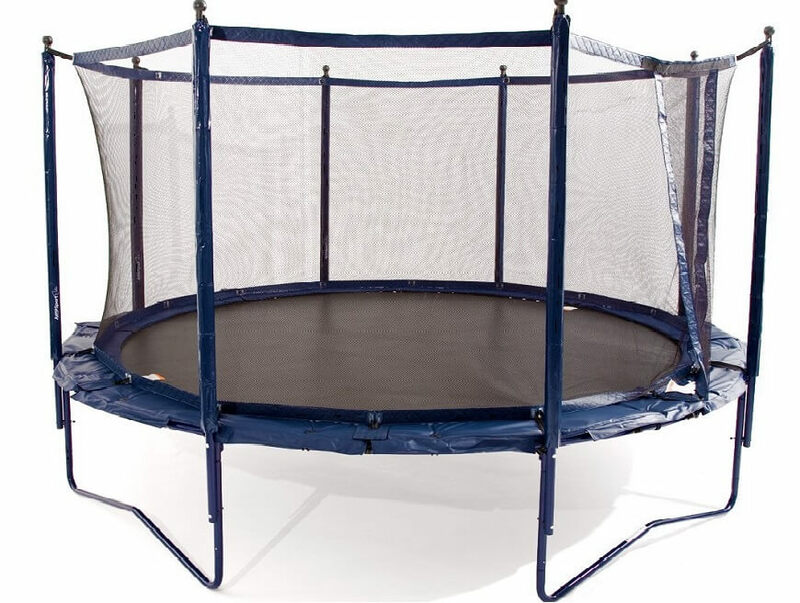 Steel tubing used for frame & legs are only half of thickness as standard trampolines. 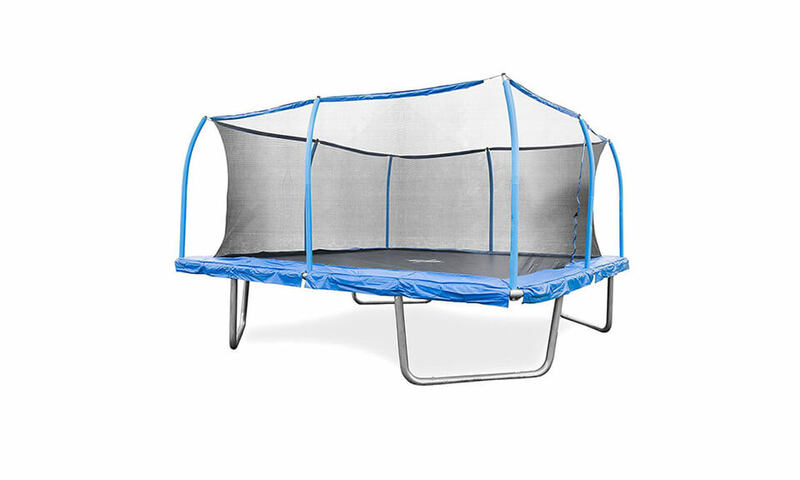 So, construction materials used in this trampoline are significantly below average. 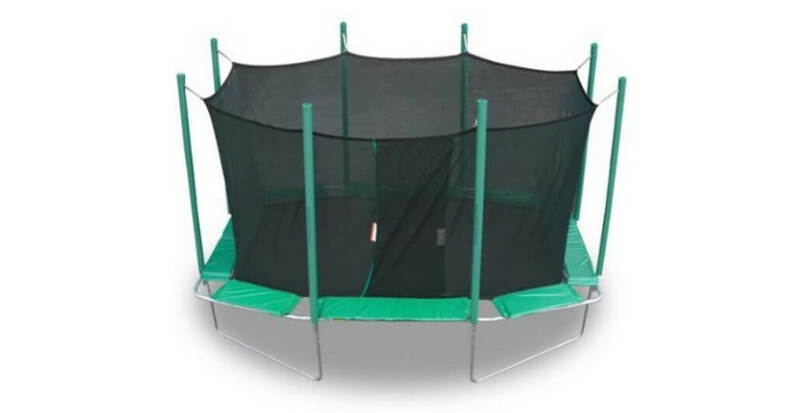 Frame, netting and springs are below quality desired from trampoline this big. 74 steel springs make a good jump. Nothing spectacular but enough. 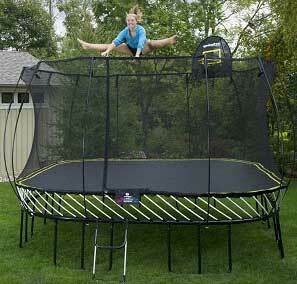 Mat of this trampoline comes with elastic bands and trampoline pad attached together. 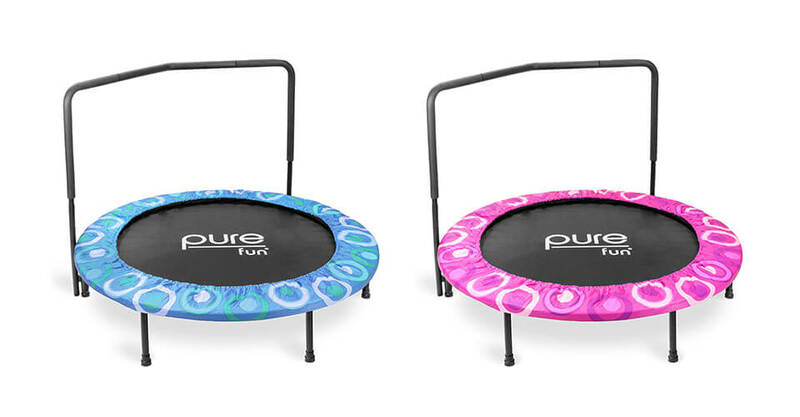 Also, mat bounce is notably more subdued than a typical bargain trampoline. 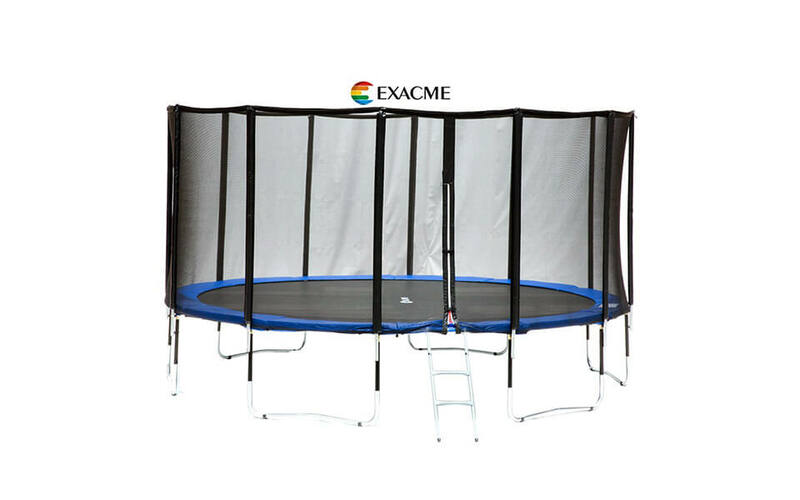 Safety enclosure is made of lightweigth & stiff materials with enclosure foam not having on the protective cover, so it might be damaged by sun sooner than systems we compared. 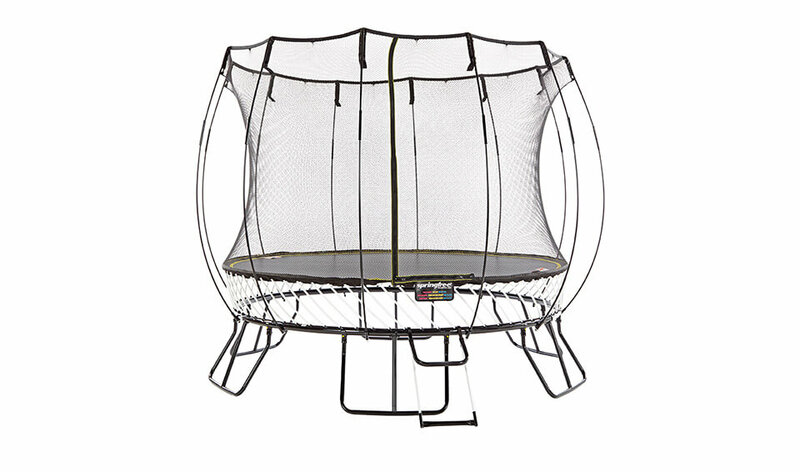 On the end, trampoline can be tipped over by user who weighted less than stated in description (Airzone is weight rated to a 200 lb. 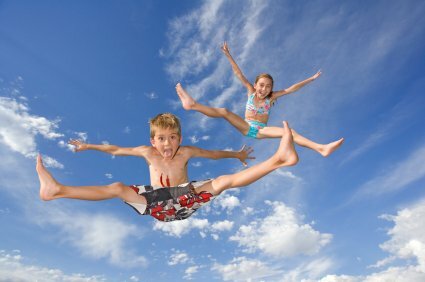 ),and even hops of the ground if active jumper is using it! 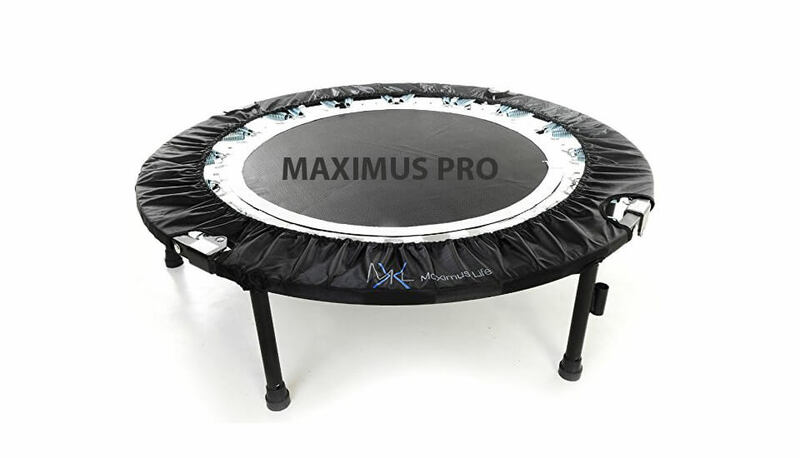 As this trampoline has been on the market for the last 5 years, it has a lot of customers who buy it only because of size . Most likely that parts should be replaced after a short period of time. 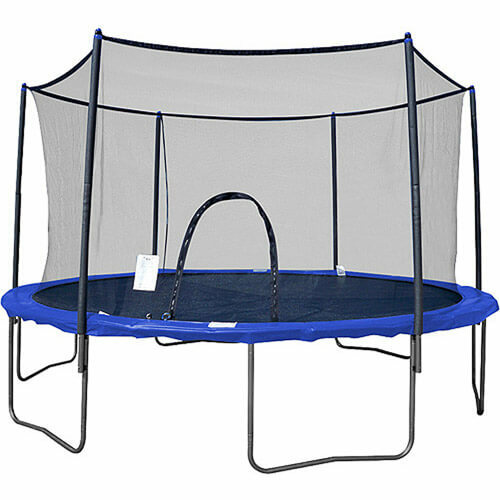 Consider before buying this trampoline before purchasing, it might lead to dissatisfaction. Check more reviews here. 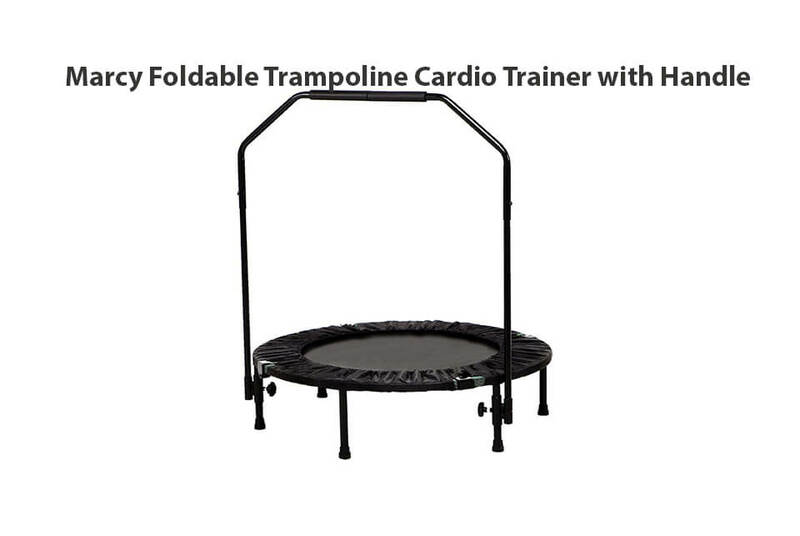 Good trampoline but too easy to tip over.